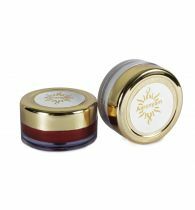 Description : Sri Sri Tattva Lip Balm is enriched with the goodness of rose, grapes and natural exotic butter. 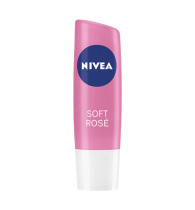 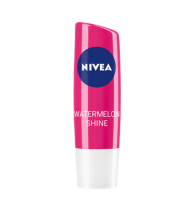 this lip bal will perfectly moisturize your lips and gives pink colour to your lips. 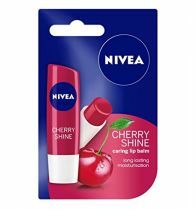 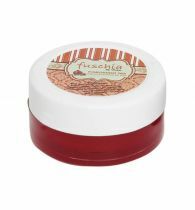 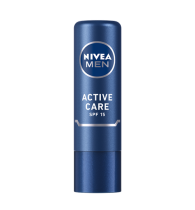 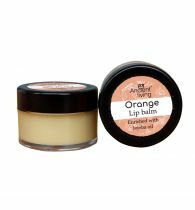 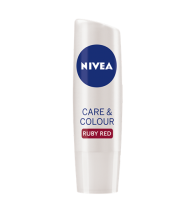 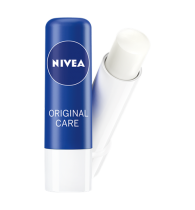 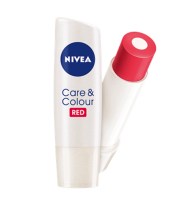 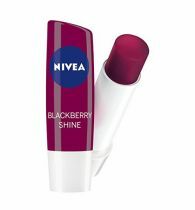 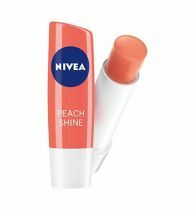 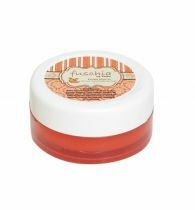 This lip balm has mild fruity fragrance and gives you visibly renewed and fuller lips.